... 1921 (90 years ago today), the Convention relating to the Non-Fortification and Neutralisation of the Aaland Islands was concluded in Geneva, Switzerland. 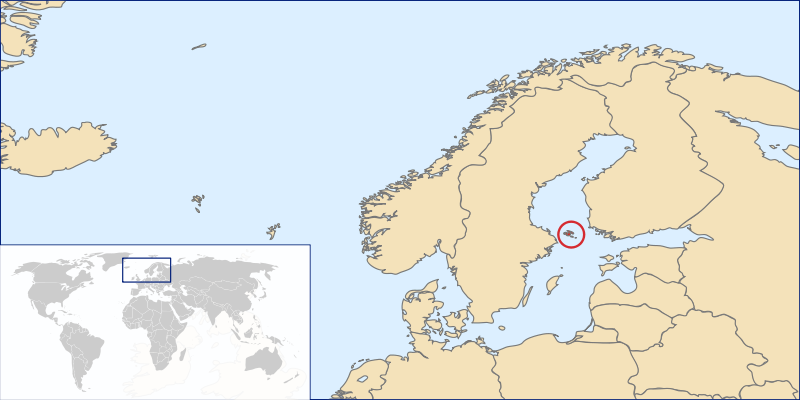 At issue was Åland, the group of islands in the circle at right. 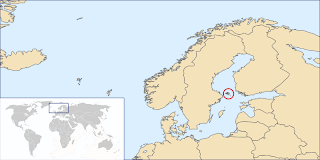 (map credit) Inhabitants are ethnically Swedish; however, for historical reasons that Dr. Teija Tiilikainen (right), Director of the Finnish Institute for International Affairs, detailed in her study entitled "Åland in European security policy," the islands nonetheless were located within the political boundaries of Finland. Earlier in 1921, a commission appointed by the League of Nations had ruled that Åland would remain part of Finland but would enjoy significant autonomy. This treaty followed, as a means to international guarantees that Åland would be neutral and demilitarized. The 1921 treaty has 10 states parties: Britain, Denmark, Estonia, Finland, France, Germany, Italy, Latvia, Poland, and Sweden. 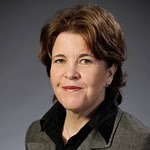 As our colleague Edith Brown Weiss noted in "Legacies of Louis B. Sohn: The United Nations Charter and International Environmental Law," 16 Willamette J. Int’l & Dispute Res. 212, 219 (2008), the Åland Convention played a key role in the drafting of U.N. Charter Article 51, which concerns states' use of force in self-defense.